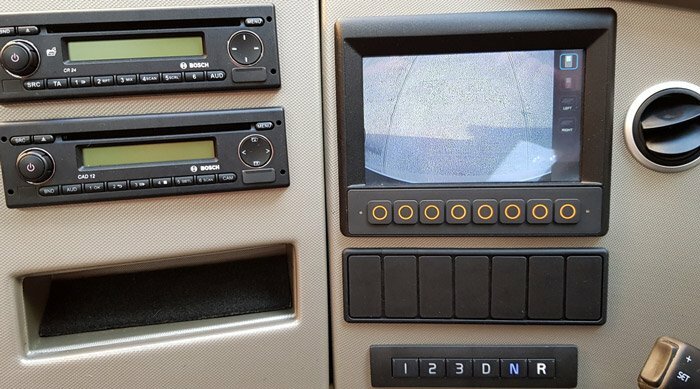 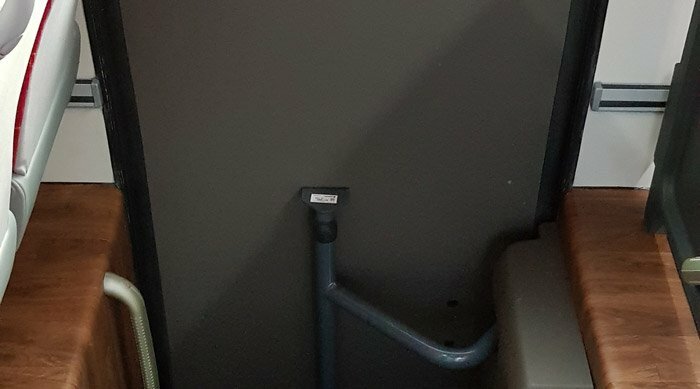 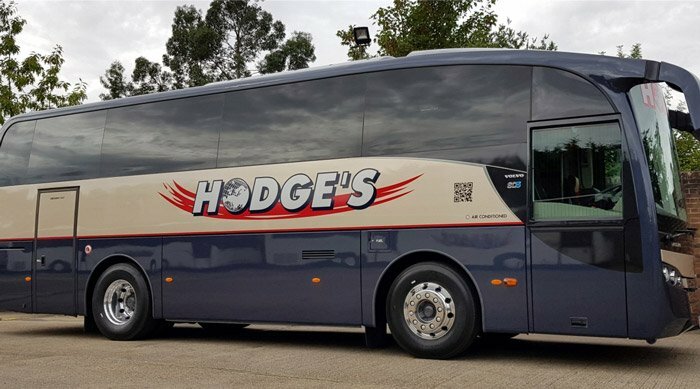 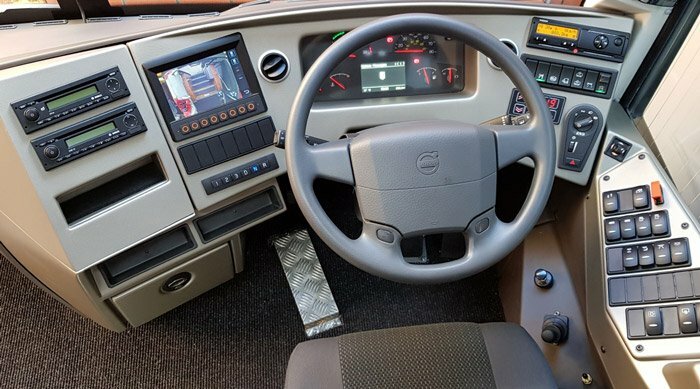 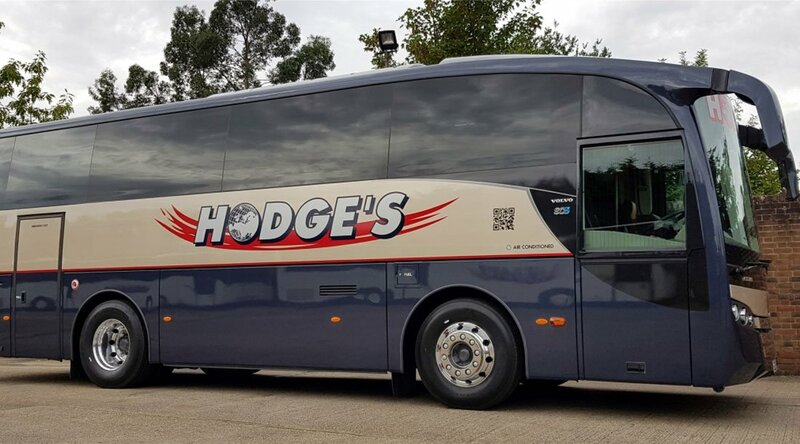 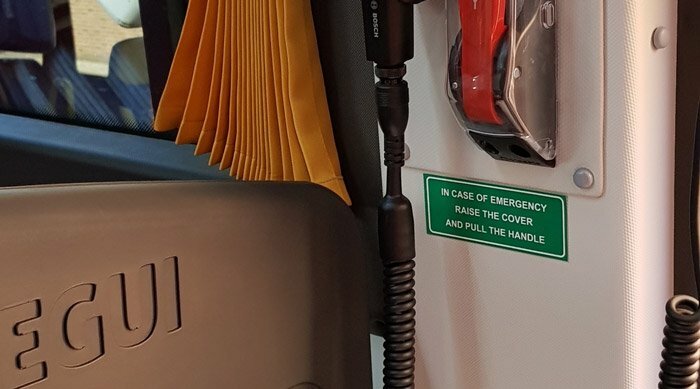 Our 41 seater vehicle has a fridge, reclining seats with three point seat belts and the comfortable interior features climate control with individual passenger service units in the racks above the seats for ventilation and lighting, full draw curtains and individual footrests. 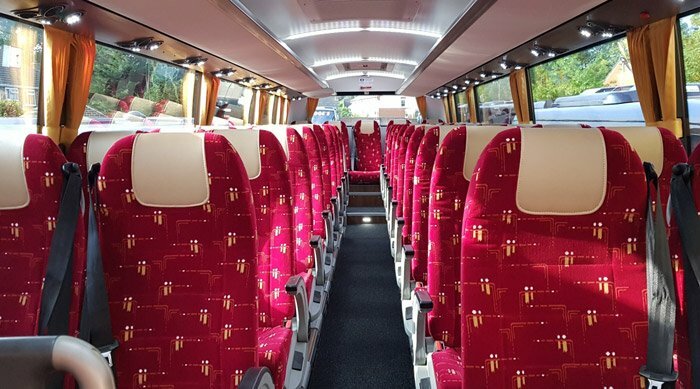 Our 41 seater vehicle has a fridge, reclining seats with three point seat belts and the comfortable interior features climate control with individual passenger service units in the racks above the seats for ventilation and lighting, full draw curtains and individual footrests. 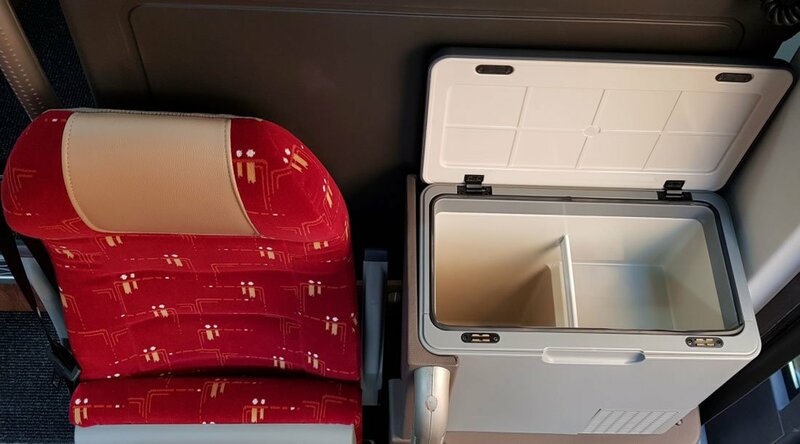 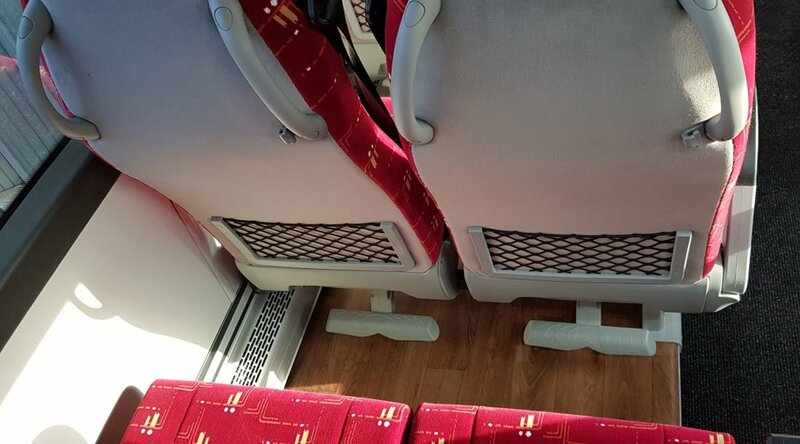 To enhance the passenger view there is in effect theatre style seating which eliminates the need for additional steps inside the coach.